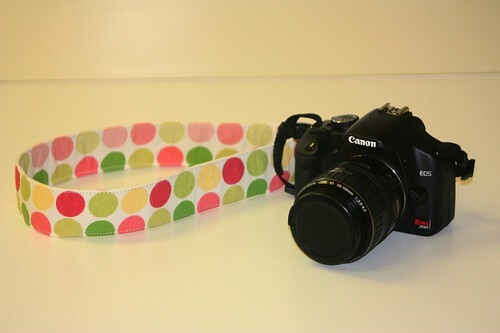 Stitches and Scissors: Camera Strap. My first project was making a camera strap for my new prized possession. My friend Erin had made one for her camera and it gave me the idea. I just had some changes to make from hers for what I wanted. I LOVED the print that I found, it is so me. 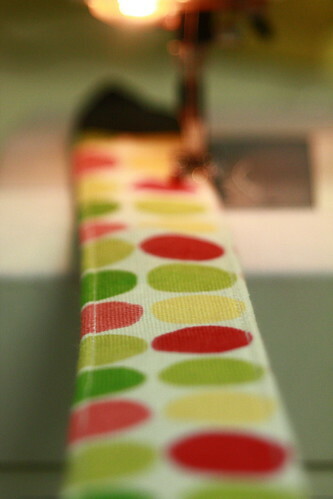 I sewed the material into a tube and then pulled it over my camera strap that came with the camera and then sewed it down at the ends and along each side with a big stitch so that it would look the way I wanted it to. I think I will have to make alot of these for all of my moods and maybe for some friends. I love the strap! 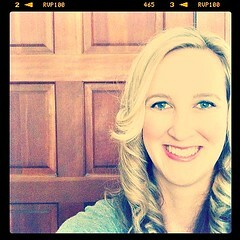 I'm a canon girl too :) Congrats on the new blog. You're all so crafty! I like browsing your website because you can constantly get us new and cool things, I think that I should at least say thanks for your hard work.